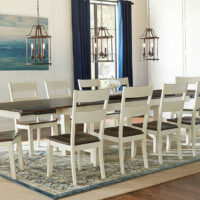 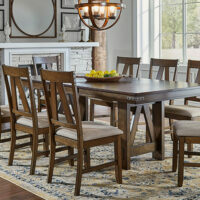 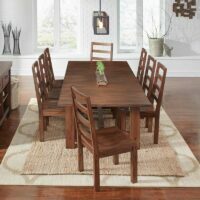 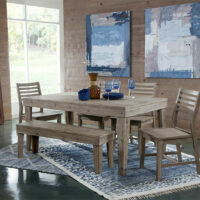 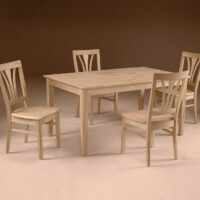 Real wood dining tables from Whitewood, Whitter, Archbold, Home Trends & Design, John Thomas, and Americ. 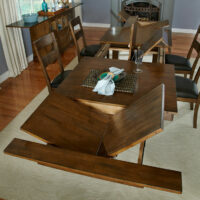 This unfinished solid table will impress! 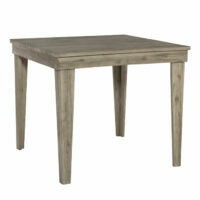 This table will impress regardless of your finish! 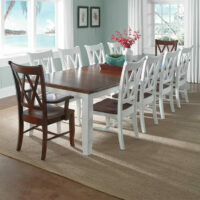 Choose from unlimited stains and paints. 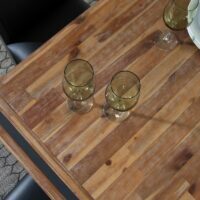 Ours is SOLID…! 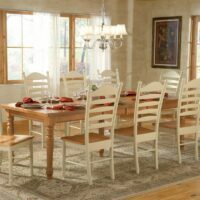 Choose from premium high distress finishes. 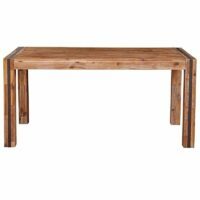 Ours is SOLID…! 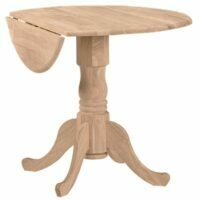 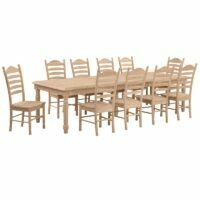 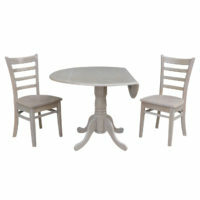 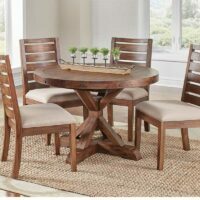 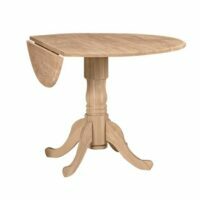 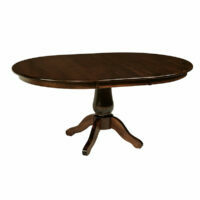 The Round Dual Drop Leaf Pedestal Dining Table is 42 inches wide. 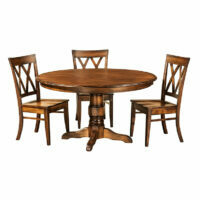 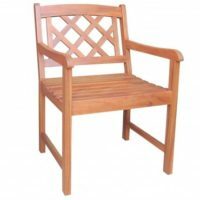 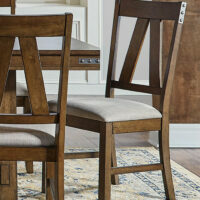 It has a traditional design that is perfect in both a kitchen and small dining room setting. 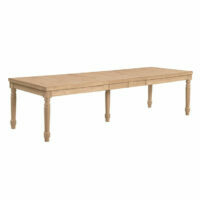 With the two 9 inch leaves in place, the table is 42 inches wide. 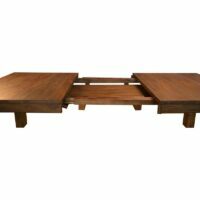 Remove the two extensionsnd it is 24 inches wide. 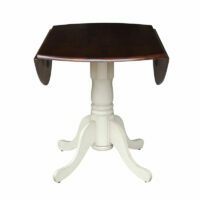 Great Solid Wood Shaker Table! 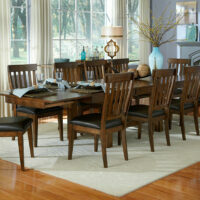 Round up the family, it’s time for dinner! 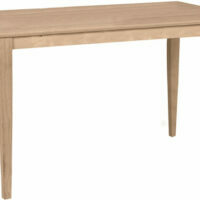 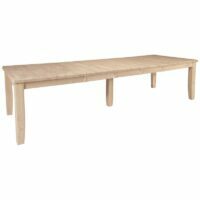 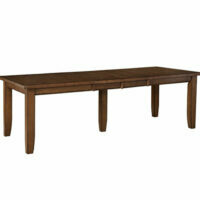 The Modern Rustic Rectangular Dining Table is great looking and stylish. 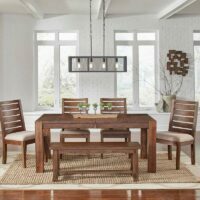 It’s blends both rustic and modern design elements. 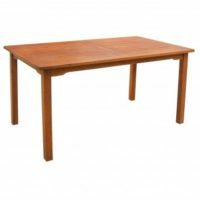 Solid Rustic Mahogany leg table with a self-storing 20″ leaf. 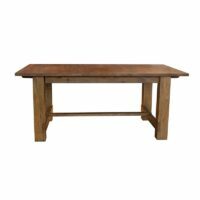 The Anacortes Extension Trestle Table is crafted from solid mahogany wood, known for durability. 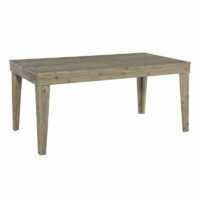 This hardwood table is a perfect choice for the vintage industrial style. 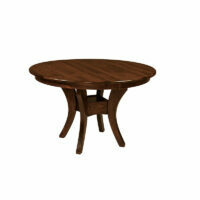 Solid Mahogany 46″ round dining table with one 16″ leaf.